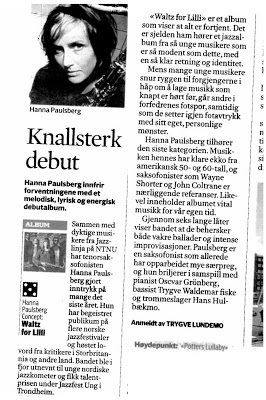 Hanna Paulsberg: Great review in "Adressa"! 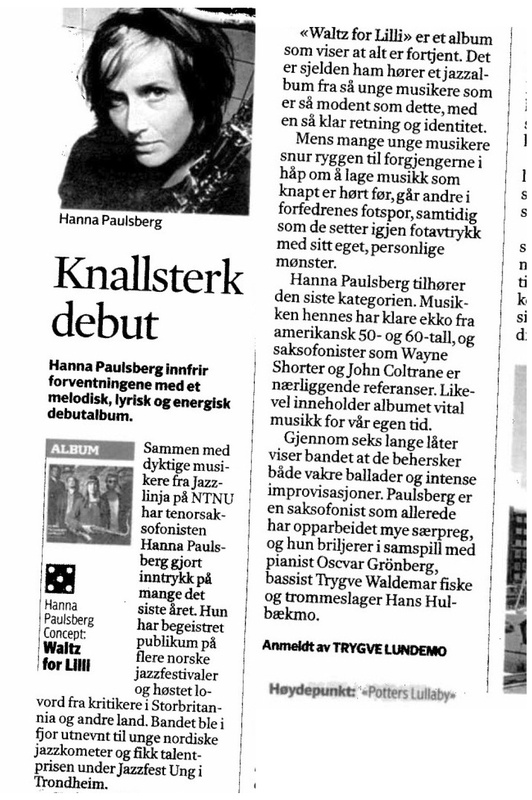 Adressa gave us five out of six in yesterdays paper! 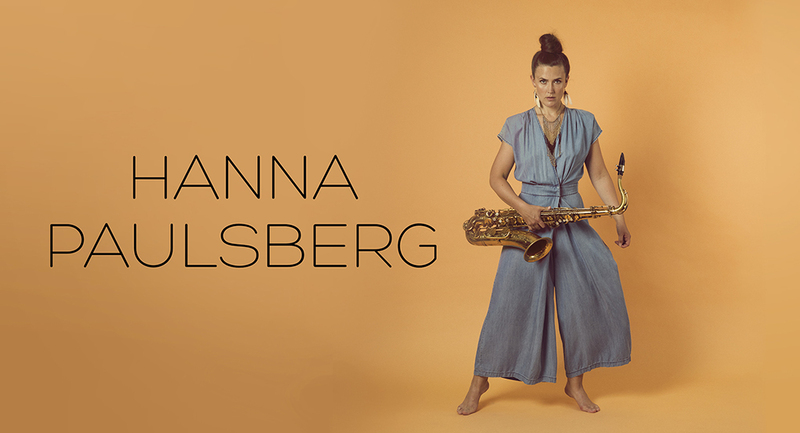 Trygve Lundemo writes: "It is rare to hear a jazz album as mature as this and with such a clear direction and identity from musicians this young"